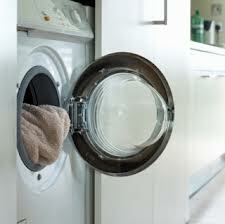 Washer leaks and similar problems are quickly handled by our company. Located in Richmond Hill, Ontario, our company can help all local residents with their washer problems. Whether the washer won’t latch or drain, let us fix the problem. We offer same day washing machine repair in Richmond Hill and can replace any of its damaged parts. Repair services are provided in timely fashion by technicians with expertise in home washing machine repair service. 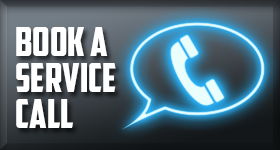 With immediate assistance, our team takes care of any sudden problem. But our company can also help you with new installations and regular services. Did you get a new washer and are looking for installers? Want to maintain the appliance? Count on us. Our washing machine technicians are dependable professionals, who respond as soon as possible when customers need assistance. When problems are related to overflows, failure to open the washer or leaks, one of our washing machine repair Richmond Hill experts will check, identify and solve the issue in a timely manner. With our trucks equipped with the best spare parts in Ontario, we can do on-site parts replacement. Are any timers, transmissions, hoses or switches damaged? We remove them and install new ones. We can also replace the washer’s motor, door gasket and any other part. All washer repair parts are installed with accuracy for perfect washer operation. When you start hearing some unexplained sounds, call us. Anything out of the ordinary might be an indication that the washer needs some maintenance. To prevent leaks and similar issues, we offer thorough washer service. Whether you have a top or front loaded washer, we can take care of it. 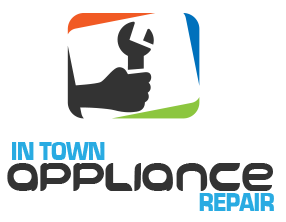 All technicians in our Appliance Repair in Richmond Hill are updated with new products and all types of branded washers on the market. 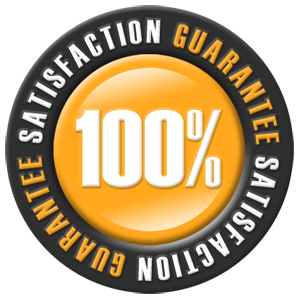 This allows us to do expert repair work, help you with any problem and offer outstanding washer installation. We are here to listen to your concerns, offer assistance and keep your washers in tip top condition. Call us.